If your students have ever eaten fish, the science of fish biology has affected them. This lesson is designed to help students understand the science and math involved in fishery activities. From luring the fish from the sea to putting fish sticks on grocery store shelves, the fishery process is a complex one. 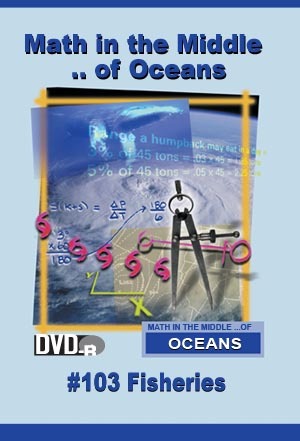 •Investigate open-ended problems associated with fisheries. •Collect and analyze fishery data. •Calculate the economics of fishery enterprises. •Calculate the energy needs of fish.